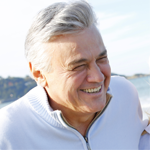 Virginia Medical Repair has been helping people since 1991. 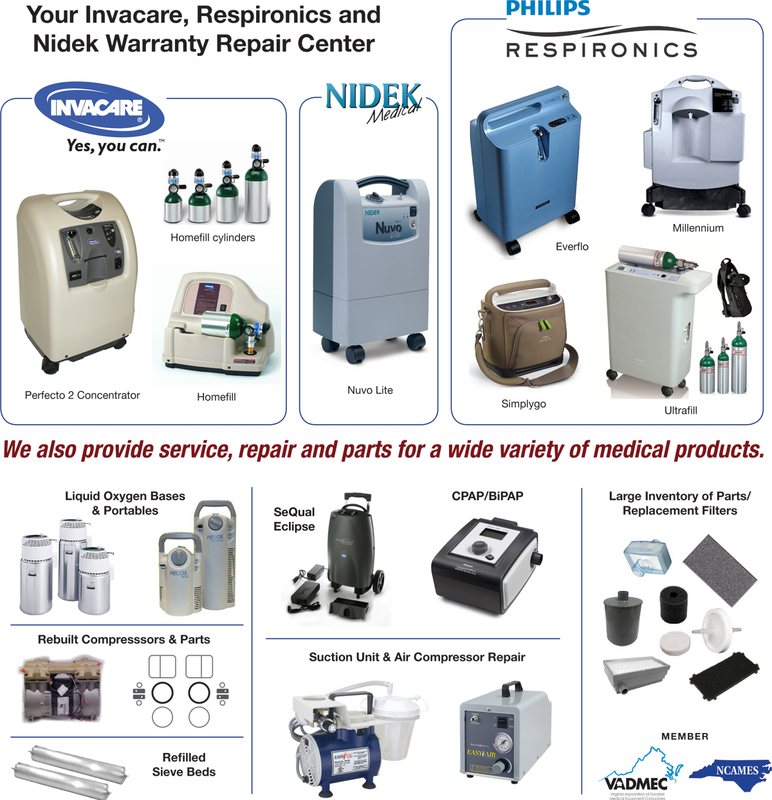 We are your Invacare & Nidek Warranty Repair center. 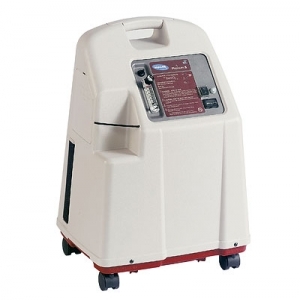 We also provide service, repair and parts for a wide variety of medical products. 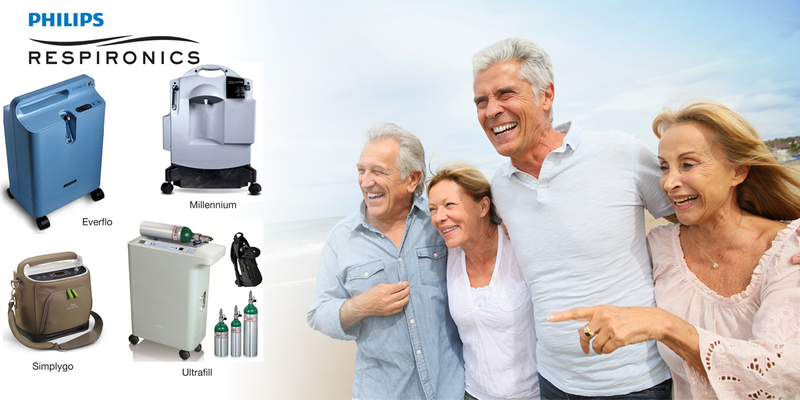 Portable Oxygen Concentrators (POC’s) are smaller versions of Home Oxygen concentrators, except these are reduced size and lightweight. These small units use battery power for portability. When a tank of oxygen is empty, it must be replaced or filled. A POC only needs access to electricity to recharge it’s batteries or for use as a stationary unit for overnight use. 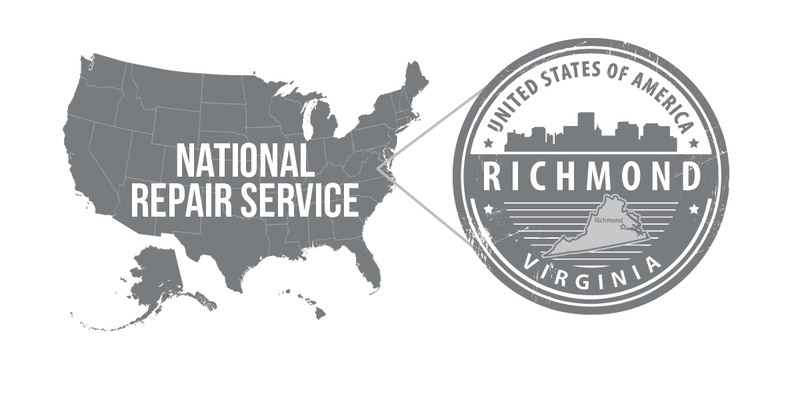 Give us a call at 1-800-524-1597 to speak to a representative today. 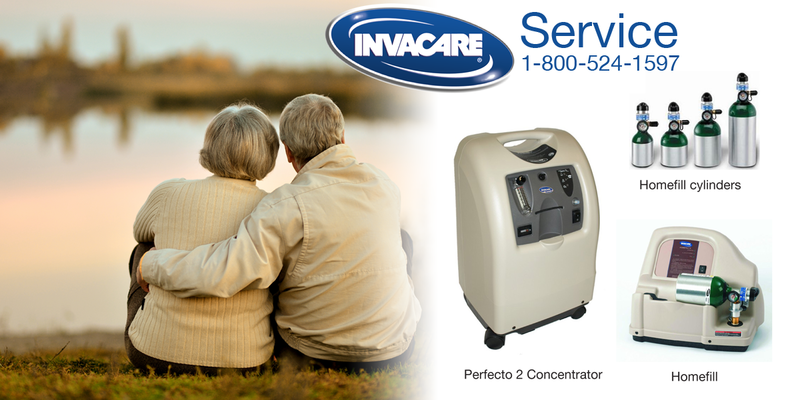 We can assist with your Home Oxygen & Portable Oxygen Concentrator repair needs. We also sell refurbished units. Call us, today! 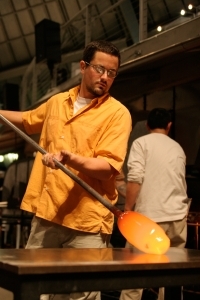 Did you know Oxygen Concentrators are used in Glass Blowing Art? We are happy to support artists in this growing industry. 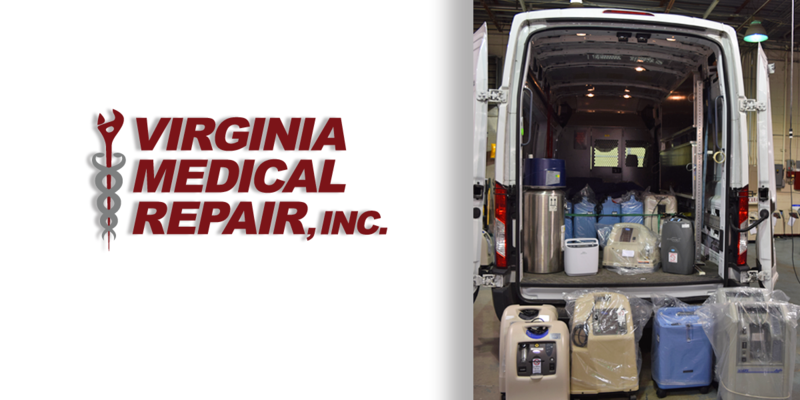 People everywhere are loving Virginia Medical Repair and we thrive off their feedback. Just a note to thank you and your staff for all the assistance you have provided during the past month. 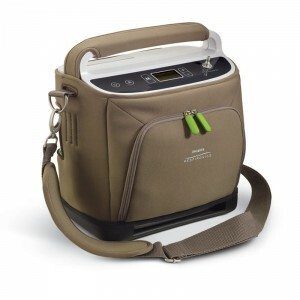 I purchased my Simply Go oxygen concentrator from a company in Minnesota that went out of business within a week after my purchase. Unfortunately, the unit had some problems and when I called to send it to them for repairs, their telephone was disconnected. 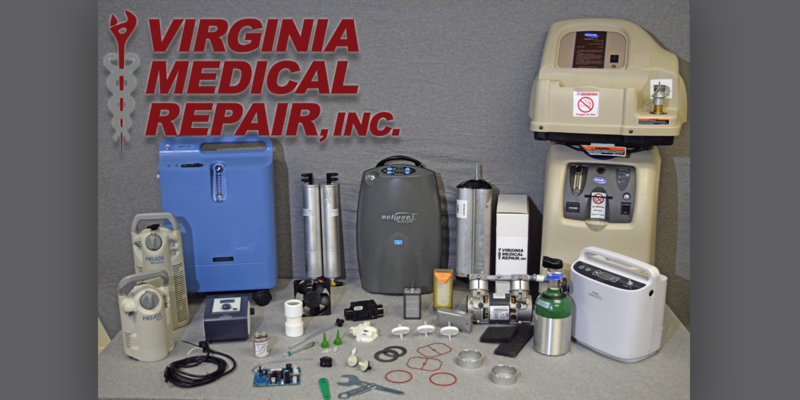 I then contacted the manufacturer and they highly recommended that I contact Virginia Medical Repair, which I did. Despite the fact it was after normal business hours, you graciously accepted my call and provided me with details on shipping the unit to you for repairs, which I did the following day. I was amazed when the unit was returned 4 days later and all repairs were completed. I later thought I had another problem with the car charger, which I sent to you for diagnosis and repair. Your technician thoroughly checked the charger and deemed it was operating properly and that I should try another outlet in the car, which I did, and now everything works flawlessly. I cannot thank you and your staff enough for the prompt and courteous service you provided and I highly recommend you and your company to anyone that needs your services. Dean is my rock star for being there for me through some difficult times over the last couple of years. He is a man of his word and then some. You are and have been my first call when it comes to my respiratory needs. If you were closer, I’d bake you a cake !